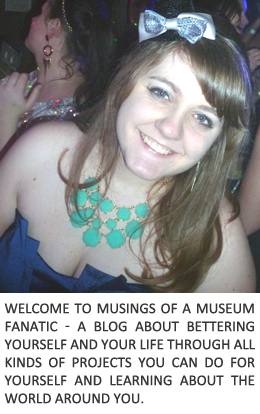 Musings of a Museum Fanatic: Happy 4th! Happy 4th & Happy Independence day everyone!! I hope everyone has a fun and safe one! I will probably be back Monday. One of my good friends is in town and tomorrow we're having a girls day, pedicures and my first Cubs game in a decade it looks like! Catch you Monday!